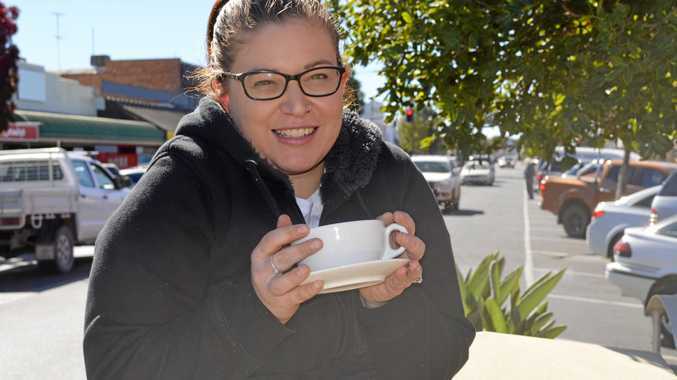 RESIDENTS of the Western Downs were freezing this morning, with the temperature dipping below zero. Dalby was -1.5 degrees Celsius just after 5am this morning, while Miles dropped to -2. Adam Blazak, from the Bureau of Meteorology, said the cold starts were not expected to stick around and minimum temperatures would rise by the weekend. "We have a dry atmosphere above as well as light winds at the surface which leads us to the low temperatures,” he said. The Maranoa region also woke up to a chill this morning, with Roma dipping to -1, but other western towns had slighter warmer starts.